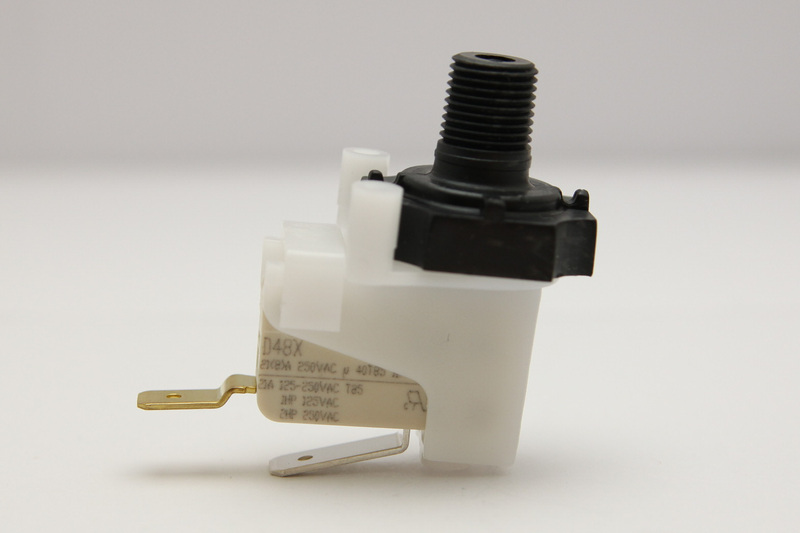 Additional Description: TNP411RV-1.8PF Tinytrol Pressure Switch. Pressure Switch actuates at 1.8 Psi Falling, 21 Amp, SPNO. Noryl Black Bottom Housing, Viton Diaphragm. In Stock. Direct from USA Manufacturer.